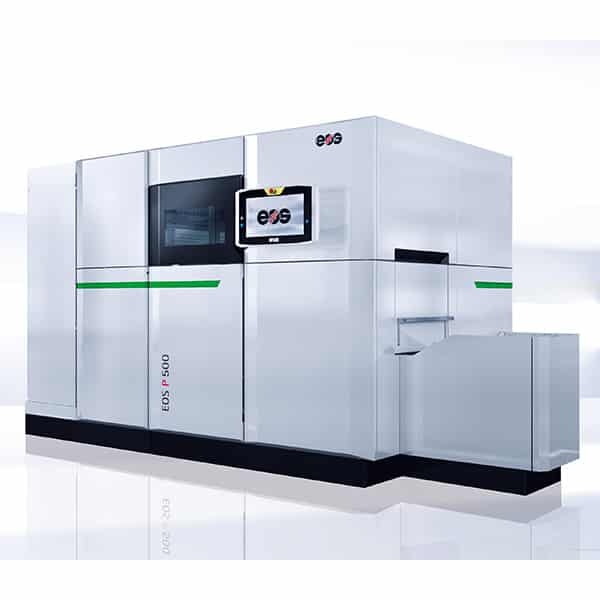 The EOS P 500 is a large volume industrial 3D printer made by EOS, a manufacturer based in Germany. This additive manufacturing system fits for aerospace and automobile industries, thanks to its sensors technology and its thermal and optical monitoring. With the P 500, the manufacturer aims to introduce a manufacturing platform for laser sintering of plastic parts on an industrial scale. Plus, the P 500 is also a good solution to produce high-quality components at the lowest cost-per-part. 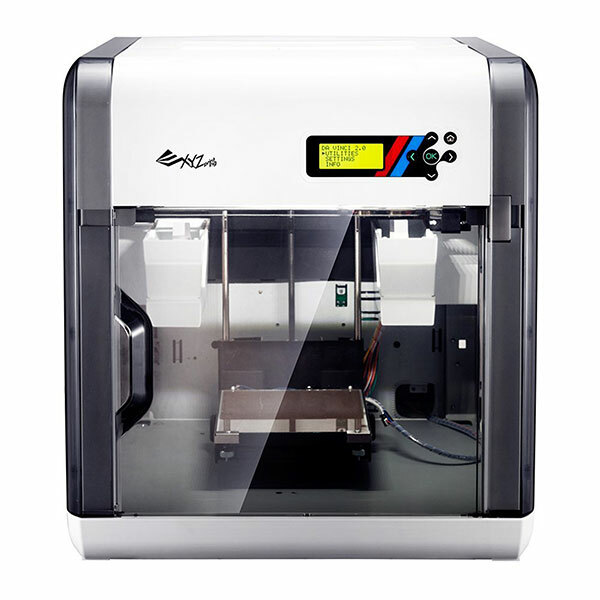 This 3D printer can 3D print with white polyamide powder or PEKK. High operating temperature: the operating temperature goes up to 300°C, which allows the processing of advanced polymer materials. SmartScaling system: adjusts the size or scale of the 3D printed object and avoids a possible shrinkage due to heat. Proprietary software: the P 500 EOSYSTEM interface allows for an intuitive user experience. EOSPRINT enables to integrate other CAD software, then EOSCONNECT allows to connect this industrial 3D printer to ERP systems. LCD screen: provides an easier user experience. Accessories (optional): several accessories are available, such as a heating station, a cooling station, an IPCM P plus, an unpacking and sieving station or a blasting cabinet. To get the P 500 price, please contact the manufacturer directly. EOS also sells the EOS M 400-4 and the EOS M 100.